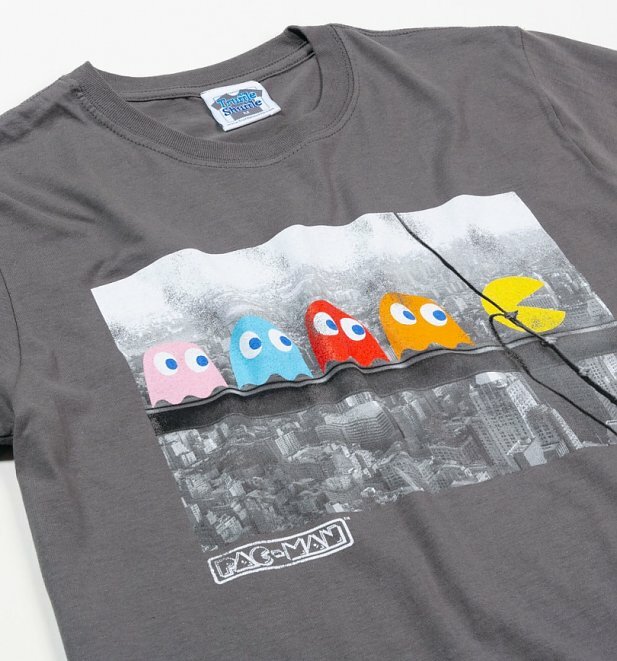 Inspired by one of the most famous images of all time, this fab Pac-Man tee shows the team taking a break and enjoying the NY skyline scenery! Launched in the early 80s, Pac-Man has become an icon of retro gaming and is a favourite for gamers everywhere. 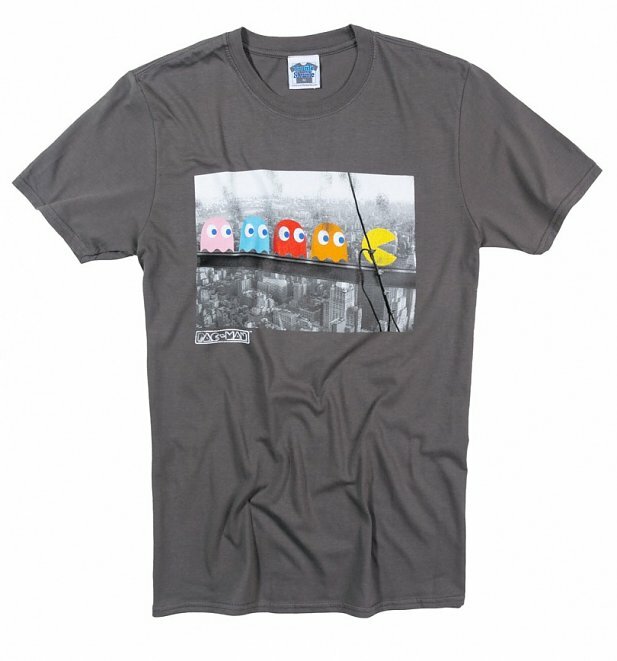 Show your love for Pac-Man, Blinky, Pinky, Inky and Clyde with this awesome homage TShirt. Review: Husband loved it, many thanks. Review: I'm a PacMan fan, & love that this is different. Bought as a gift, a good quality t shirt. 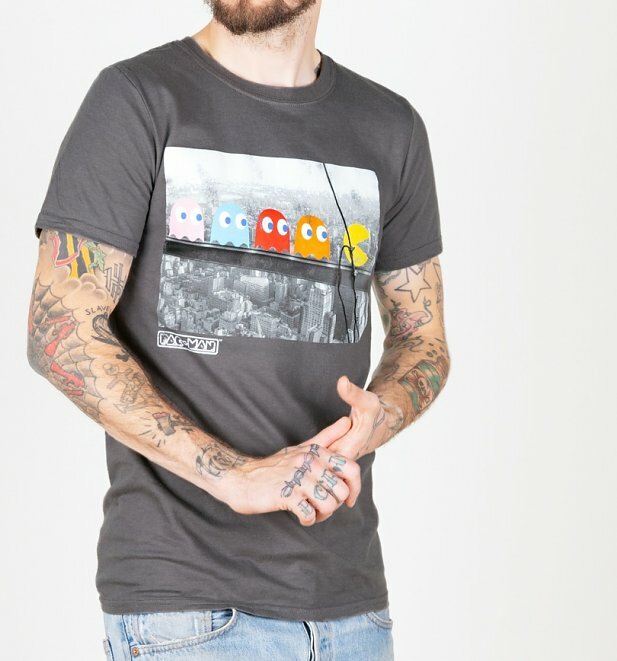 19299Mens Pac-Man Skyscraper T-Shirthttps://www.truffleshuffle.co.uk/product_images/TS_Mens_Pac_Man_Skyscraper_T_Shirt_14_99_Model.jpg14.99USDInStockGBP/mens/t-shirts-and-clothing/t-shirts-and-clothing/t-shirts/80s/gifts-for-geeks/gaming/gifts-for-gamers/gifts-for-him/t-shirts-and-clothing/t-shirts/classic-tee/gaming/pac-man/black-charcoal/truffleshuffle/retro-gaming/exclusive/gifts-under-1514.9900Inspired by one of the most famous images of all time, this fab Pac-Man tee shows the team taking a break and enjoying the NY skyline scenery!